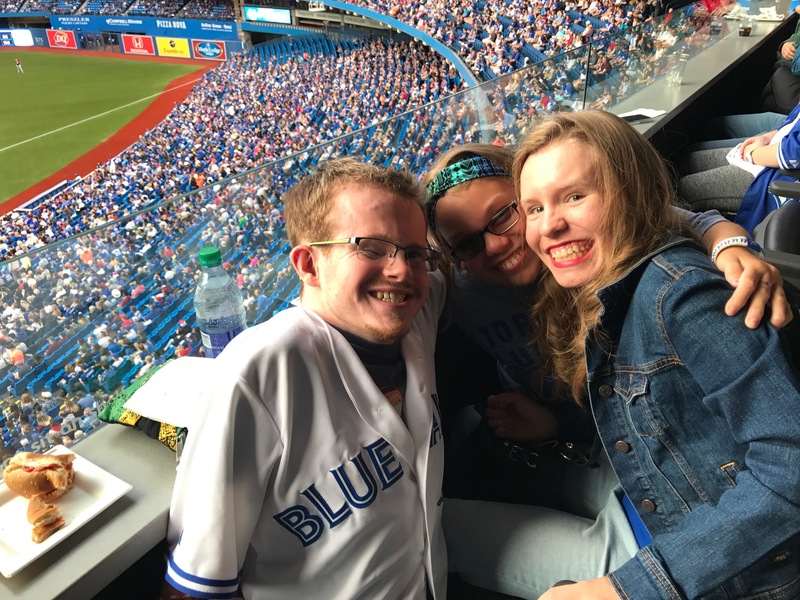 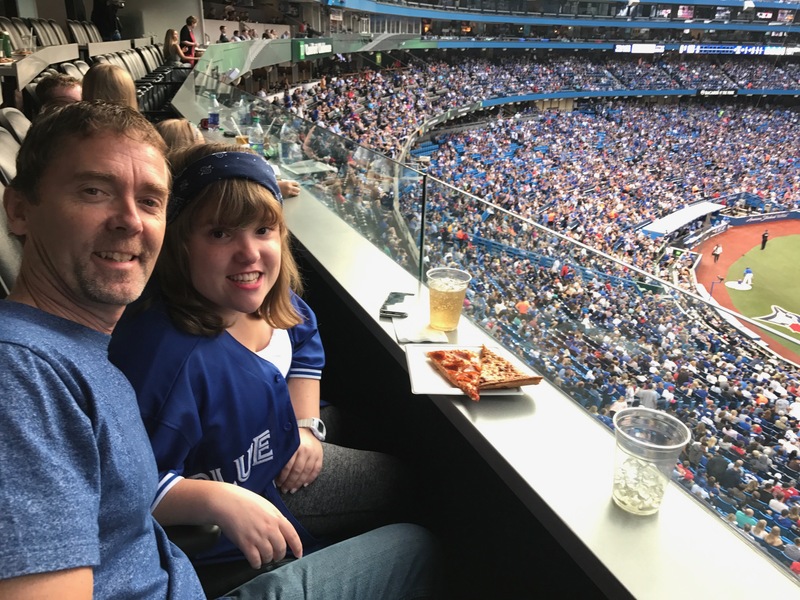 It made us feel very good today for the Serpa Automotive Group to provide a luxury box in the Rogers Centre to the Easter Seals kids and their families for a special night out. 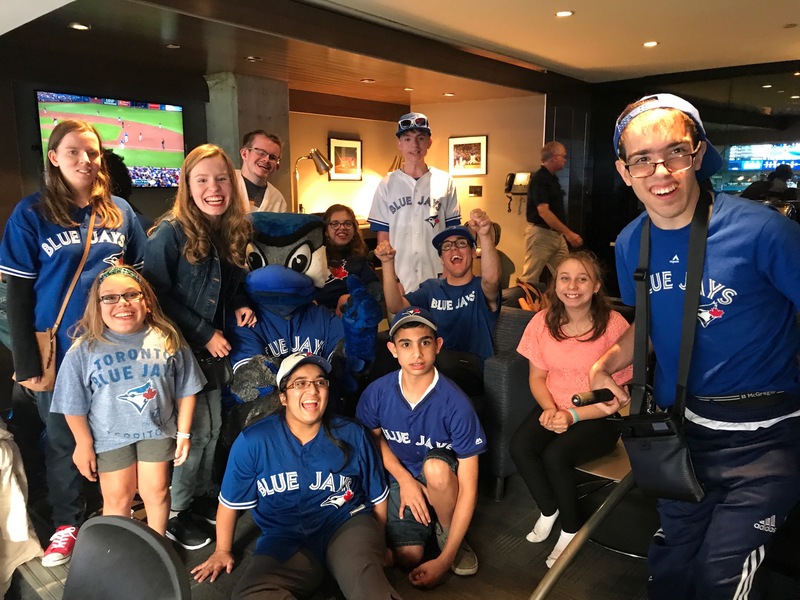 It’s our eighth year supporting Easter Seals—last year’s Conn Smythe Sports Celebrities dinner was a very special event for us, and we will be back this year with even more support. 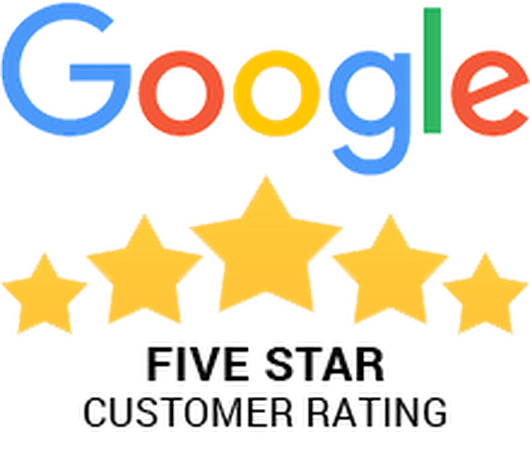 Supporting the community is just part of what we do.